He travelled in a series of different cars and shaved off the beard he had worn for the past decade. He hid his passport inside the lining of his suitcase and bought a traditional “boina” Venezuelan hat and fake glasses to make him look older than his 30 years. A record 29 states, including China, Iran and Saudi Arabia, have retaliated in the past year against citizens who cooperate with the United Nations, the U.N. human rights office said on Wednesday. People communicating with the rights body had been abducted, detained, held incommunicado, or had disappeared, U.N. Assistant Secretary-General for Human Rights Andrew Gilmour said. 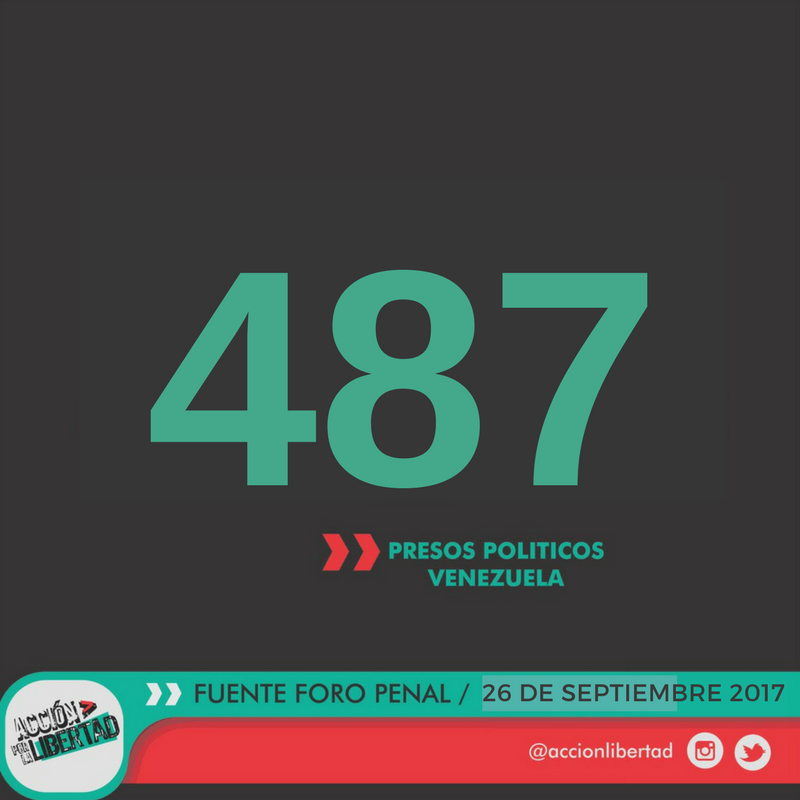 6831 arbitrary detentions until December 31, 2016.From the protests that began April 1, 2017, more than 5326 demonstrators have been arrested. Canada announced Friday it has imposed sanctions against key figures in the regime of Venezuelan President Nicolas Maduro in what the government said is a clear message that their anti-democratic behavior has consequences. Foreign Minister Chrystia Freeland said the targeted sanctions are aimed at 40 officials and individuals — including Maduro himself — who are helping to undermine the security, stability and integrity of democratic institutions in Venezuela. The world is finally paying attention to the long-term Venezuelan Crisis. For close to a decade, Venezuela has been mired in social, political and economic problems, which continue to deteriorate. The reverberations of protests in the streets can be heard more clearly now, indicating a majorly disgruntled civil society. The signs have been pointing to this outcome for years.